(810) 982-9281 | Email Us! 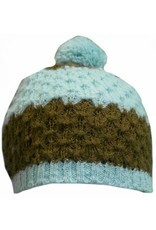 Over the past 35 years BULA has grown into an international leader of winter headwear. 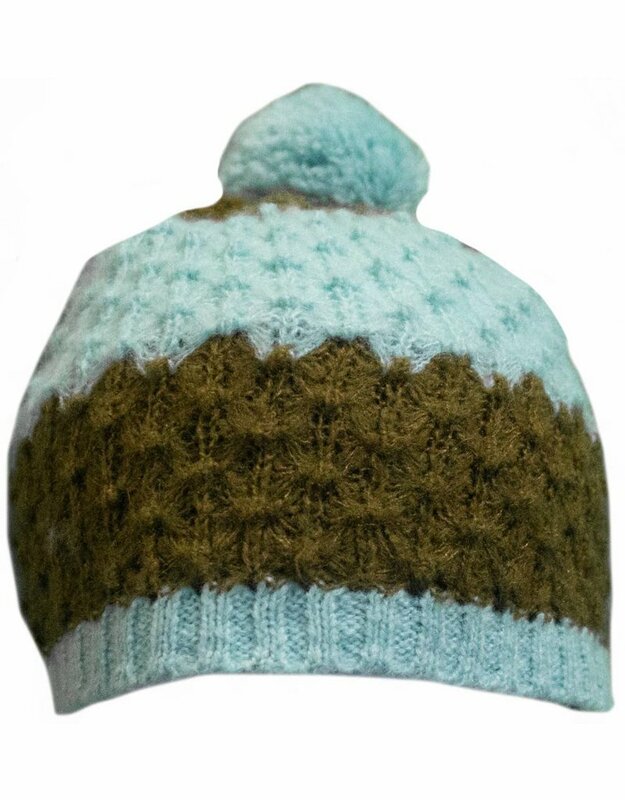 Bula is here to keep you warm during any outdoor activity. Whether it’s skiing, sledding, running or simply making a snowman, BULA has you covered. Established in 1981, a family owned business with decades of experience in bicycle, skateboard, ski, snowboard, and other action sports.